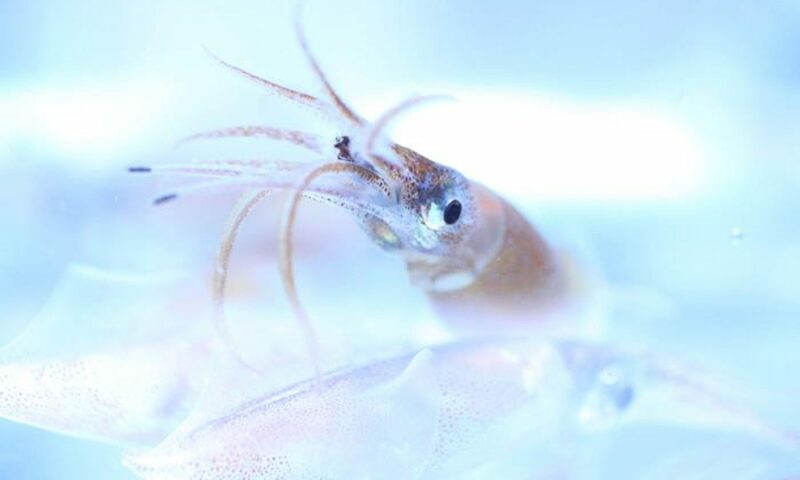 “Experience from the workshop on “Larval” and Juvenile Cephalopods held in Banyuls-sur-Mer, France, in 1985, where innumerable problems of a systematic nature arose, led the CIAC members to conclude that the next workshop should be on the systematics and biogeography of cephalopods. The paucity of modern, comprehensive familial and generic diagnoses and descriptions, as well as of information on phylogenetic relationships and biogeography, was considered to be a major impediment to progress in many areas of cephalopod research. CIAC designated the families Sepiidae, Loliginidae, Enoploteuthidae, Onychoteuthidae, Histioteuthidae, Ommastrephidae, and Octopodidae as critical families, those most in need of systematic and biogeographic clarification. These families are vitally important in their respective ecosystems, as subjects for biomedical and neurophysiological research, and, some, as target species in world fisheries. Summarize, evaluate, and improve our present knowledge of the systematics and biogeography of the selected families of cephalopods. Identify problems and gaps in information. Determine which of these problems could be solved within the context, opportunities, and constraints of the workshop. Determine the biogeography of taxa in topic families as it relates to present distribution and systematics, rather than as it relates to evolution or theoretical biogeography. Provide direction and stimulation for future systematic work through a published volume of results. Unequivocal diagnoses of the family and all its genera, indicating the type genus and type species and designating the best (primary) systematic characters for each taxon. For species-level problems, reviews of all currently recognized species with author, date, reference to original description, precise type locality, deposition and status of the type; annotated information on paratypes, revisions, confirmed geographical distribution and habitat, and species complexes. Discussions of primary systematic characters in all taxa; evaluation of systematic characters within taxa, including evaluation of the systematic potential of nontraditional characters. Comparative analyses of original descriptions, holotypes, paratypes, and other materials to determine valid species and genera; lists of synonyms. The workshop, under the sponsorship of the Smithsonian Institution, was conducted at The George Washington University Department of Biological Sciences, where laboratories and support space were available. C.F.E. Roper of the Smithsonian Institution was Convener and M. J. Sweeney, Smithsonian Institution, and M. Vecchione, National Marine Fisheries Service, served on the organizing committee. In order to address the systematic objectives of the workshop, approximately 300 types were borrowed from over 30 museums and institutes, and over 3000 additional specimens (either borrowed, brought by participants, or from the Smithsonian Institution’s collection at the National Museum of Natural History (NMNH)) were available for study. Resources to support work on these specimens by the leading specialists in the field were provided; these included the complete NMNH specialty library of cephalopod literature, access to computers and copy machines, and the assistance of a collections manager and three student intern/assistants.